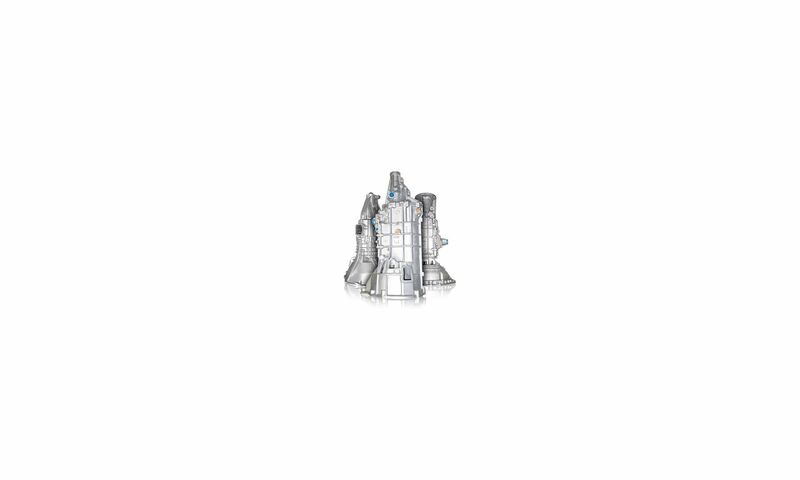 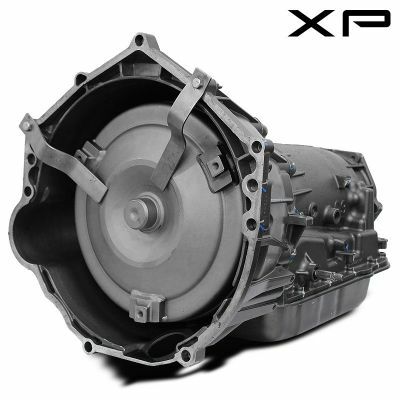 We carry a full line of manual and automatic transmissions. 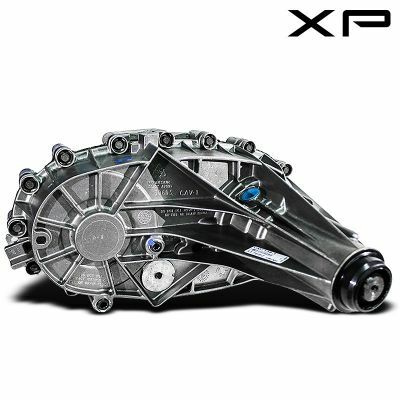 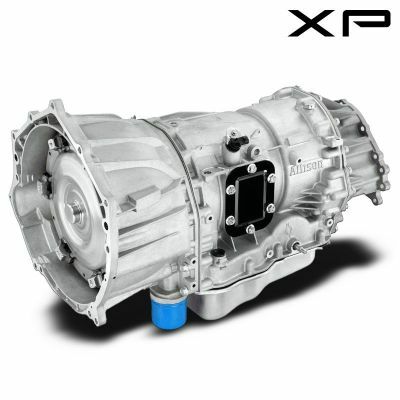 The transmissions for sale include our high performance line for cars and our heavy duty series for pickup trucks and SUVs. 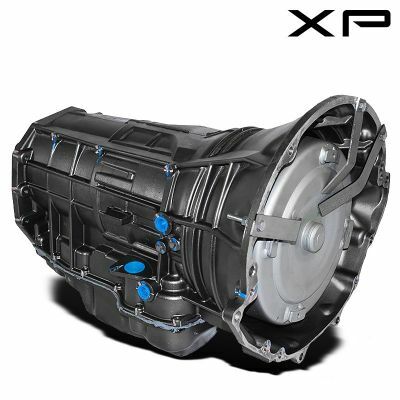 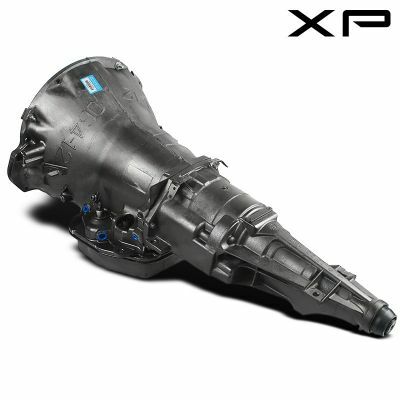 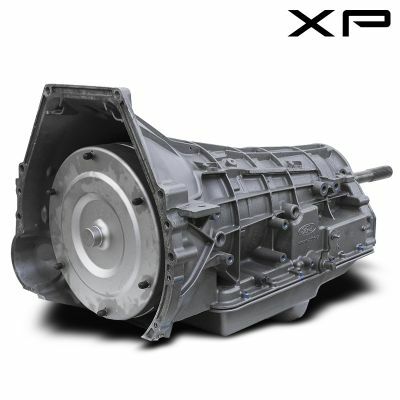 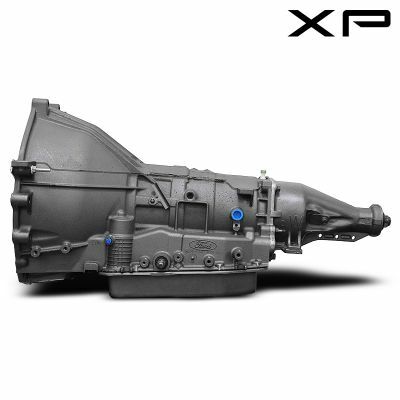 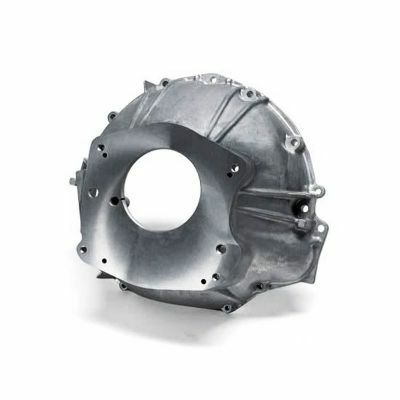 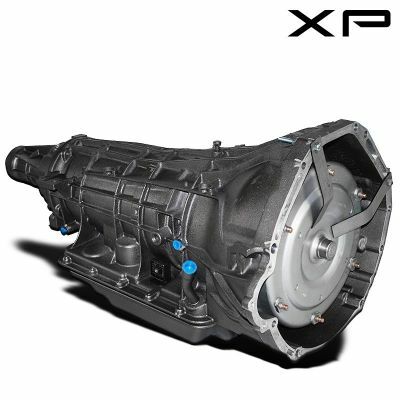 At times our wholesale pricing has been known to beat the sale price of a used transmission. 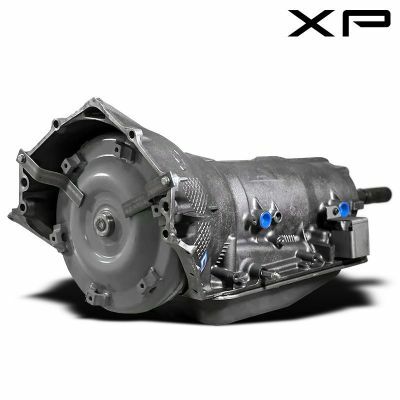 The discounted pricing that most transmission rebuilders give to shops and distributors we offer to the general public. 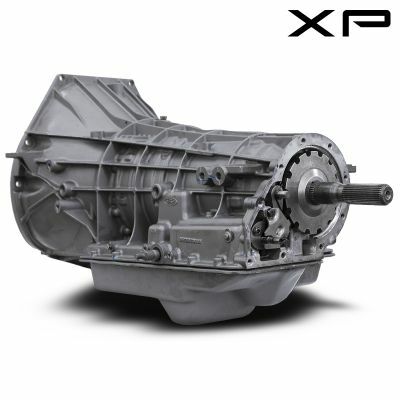 This revolutionary way of pricing our transmissions has been created to even the playing field and allow the same savings to your everyday hobby or amateur mechanic that larger shops would receive. 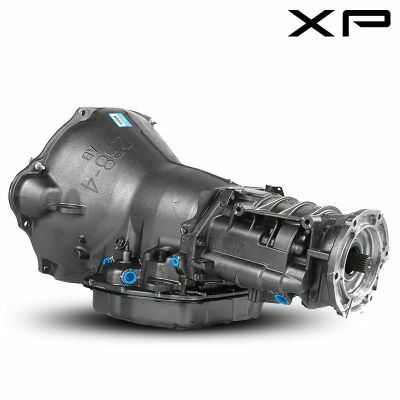 Don't hesitate to pick one up today these sale prices won't last long.